Hello – I’m Kate Rogan and By Accident Or Design is my design blog. I like to look at the design which surrounds us, from architecture to people, products and places. 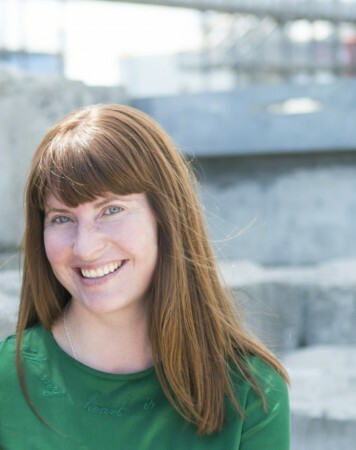 I am an Architect and Director at Rogan Nash Architects and have been a Professional Teaching Fellow at the University of Auckland Architecture School where I taught Design. Previously I was Home Design Editor at Sunday Magazine and have had writing published in Urbis and Houses and have assisted in styling for Home NZ. I also appeared as a Guest Expert on TVNZ’s Our First Home. By Accident Or Design has been profiled in Sunday Magazine, Urbis and NZ House and Garden. I am always keen to hear about new things. If you have any design you think I would be interested in, then let me know! PO Box 9050, Newmarket, Auckland 1149, New Zealand. © 2019 By Accident Or Design | design blog All Rights Reserved.